Narrow 4" aperture perimeter slot LED luminaire. 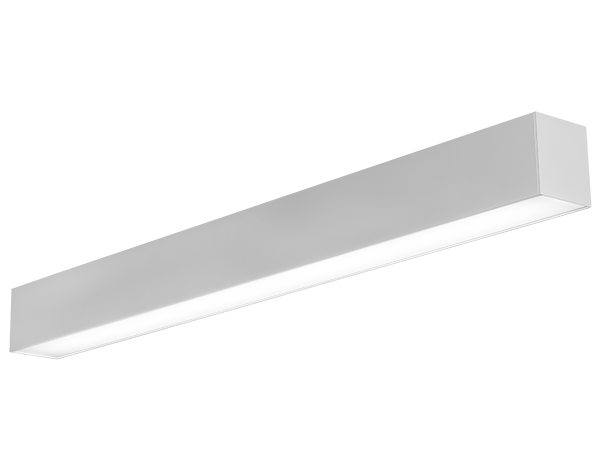 2.5" recessed light module and lens material optimized to provide the perfect blend of high performance and visual comfort. 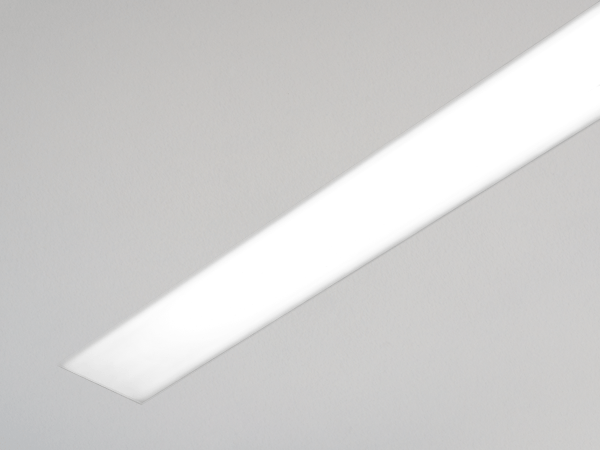 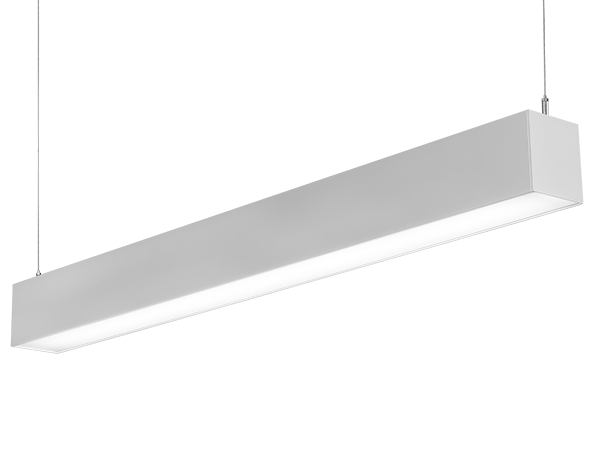 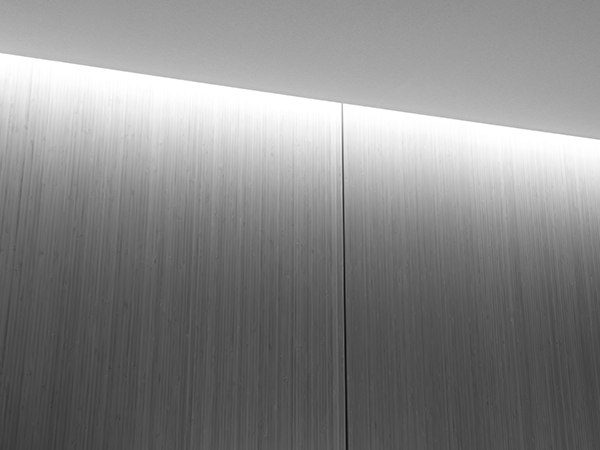 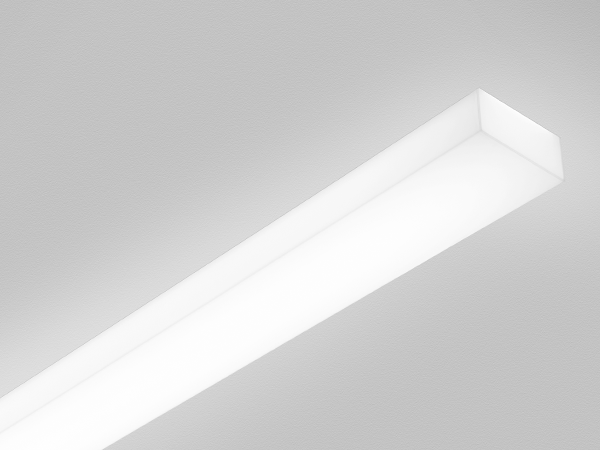 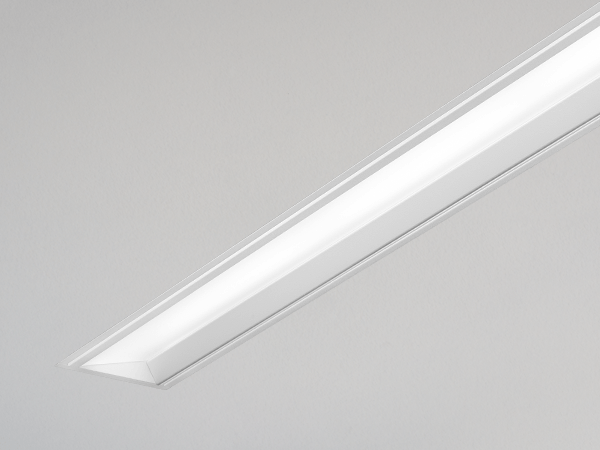 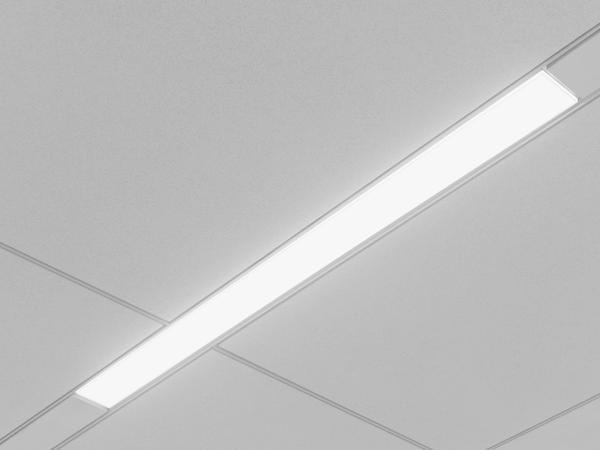 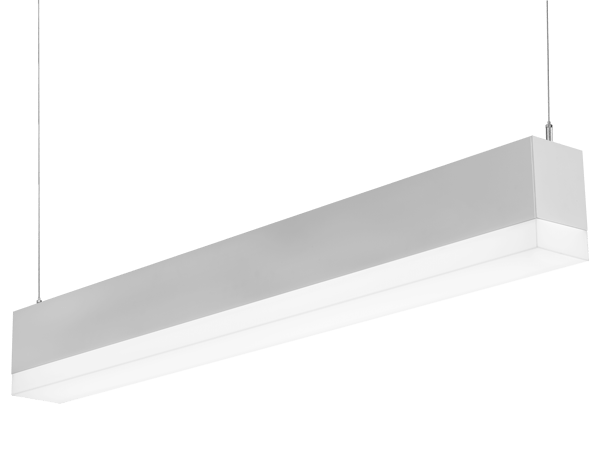 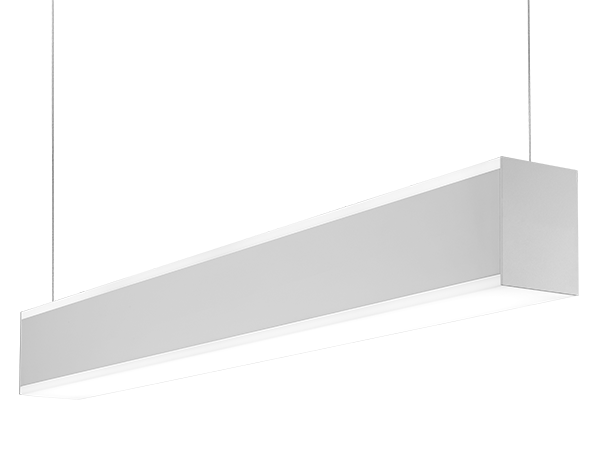 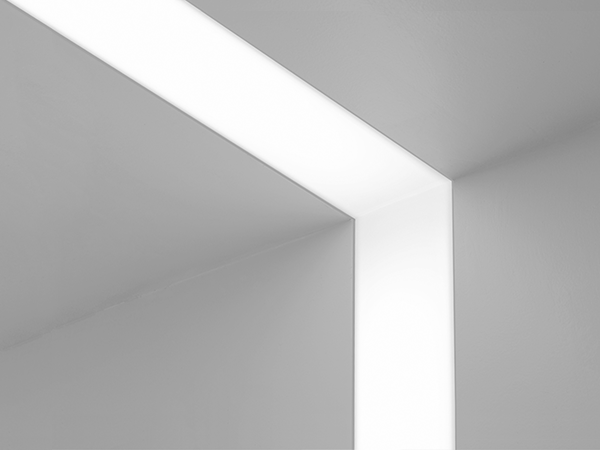 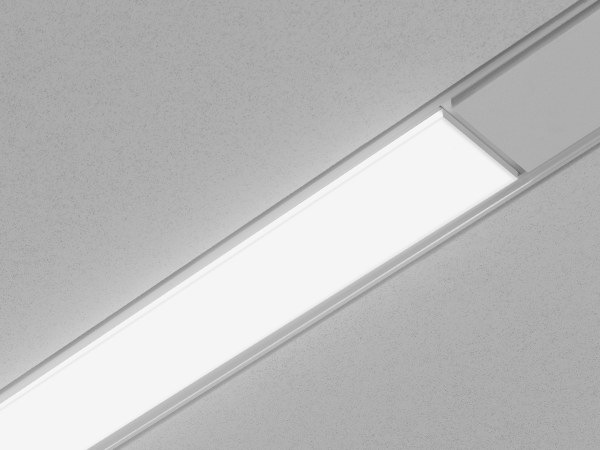 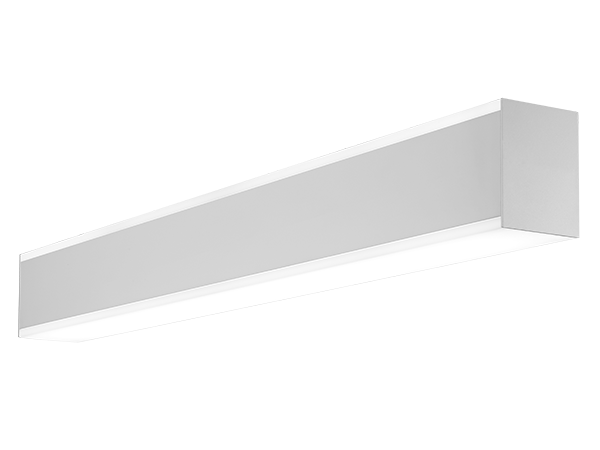 A proprietary molded end lens creates a clean and finished appearance at the ends of the luminaire. 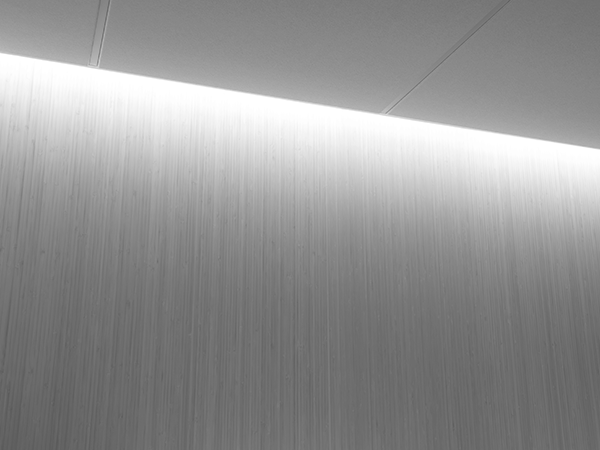 Wall to wall and patterned perimeter accent lighting.